Open air market, open all year. Covered spaces available. Merchandise of all kinds, new used, vintage, a bit of everything. Indoors and outdoor market. 350 outdoor sellers, 500 indoor sellers. Acres of free parking. Visit us online! 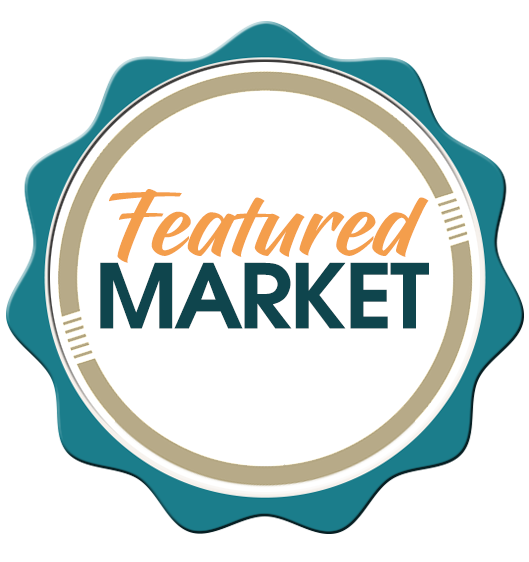 Southern Illinois’ Premier Indoor/outdoor flea market held the 3rd weekend of every month January-December. Over 600 tables and 300-400 vendors selling antiques, collectibles, merchandise old and new. Indoor market open year round. Open Fri. 12pm to 8pm, Sat. 9am to 8pm and Sun. 9am to 6pm. 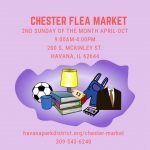 Bring your treasures and items to sell at this monthly flea market. 2019 Dates are 6/20, 7/18, 8/15. Address: 1500 E New York St.
We are an indoor Flea Market and discount Mall, with hundreds of small retailers with thousands of products at great discounts open every weekend al year. Market open Sundays 7am – 1:00 PM, weather permitting, April through November. New vendors welcome- for more info check out our web site or find us on Facebook. Open Mon.-Sat. 10am-8pm. ; Sun. 10am-7pm. Open Fri. 8am to 3pm, Sat. and Sun. 7am to 4pm, year round. 275 indoor sellers and 100 outdoor sellers.